By the way, seafood is awesome. Do you want an easy dinner? 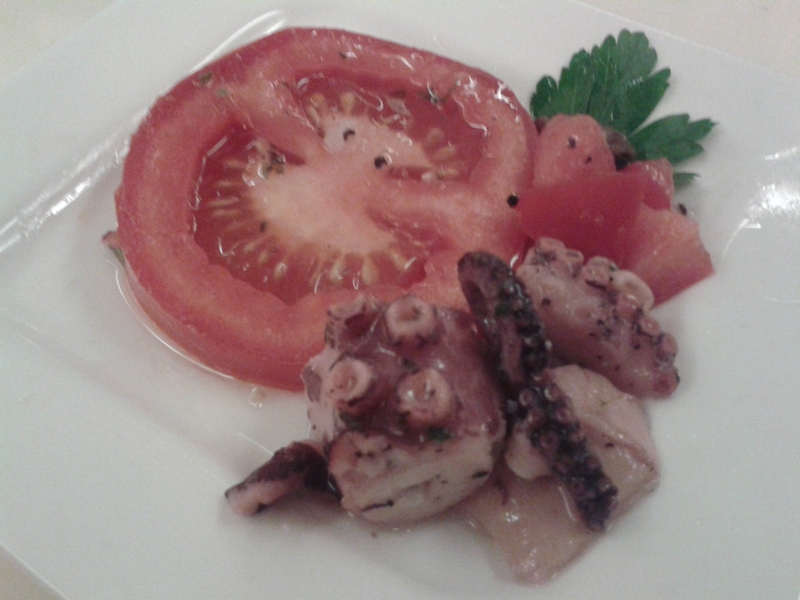 Just buy octopus kept in a oil/lemon juice/parsley. Cut a tomato and put some of the sauce on it. If you wanna have it very deluxe, buy some olives alongside it and fry a piece of white bred in olive oil. Whichever version you chose – you will enjoy dinner! Next PostHave you ever heard about Orthorexia?